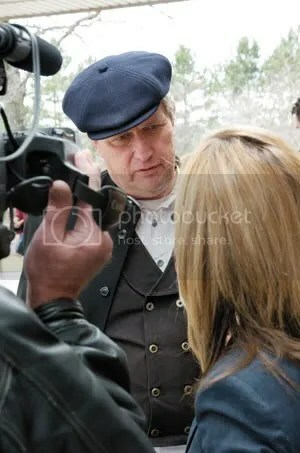 Michael Schmidt talks to an A-Channel reporter in April 2011 following the appeal which reversed his January 2010 acquittal on fifteen raw milk charges. “In the years leading up to Chernobyl, some dairy farmers in Austria were using remineralization as a part of their operations. They added rock dust to liquid manure as well as combining it with compost, thereby removing odors and greatly increasing soil biota. 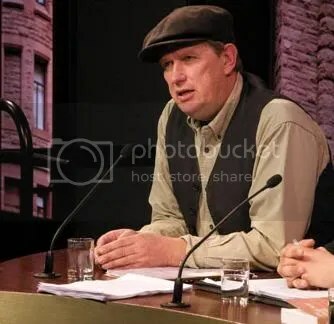 Ontario raw milk farmer Michael Schmidt at one of his Queen's Park news conferences in Toronto. 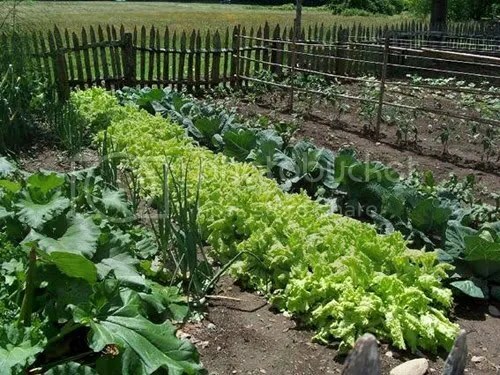 “Organic Crop Production 221: Special Guest Lecture Michael Schmidt. Tagged as biodynamic, cowshare, education, food freedom, food rights, health, media, Michael Schmidt, organic, raw milk, regulations, Rutgers University, U.S.